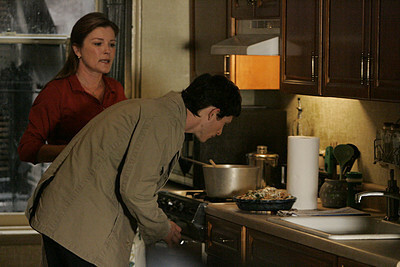 Helen & Tommy. . Wallpaper and background images in the The Black Donnellys club tagged: the black donnellys image picture lies tommy helen jonathan tucker kate mulgrew.